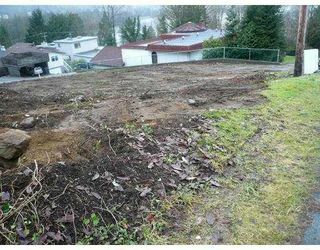 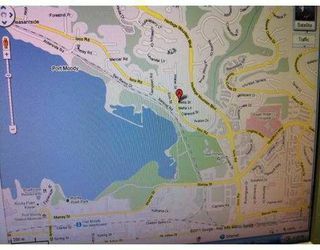 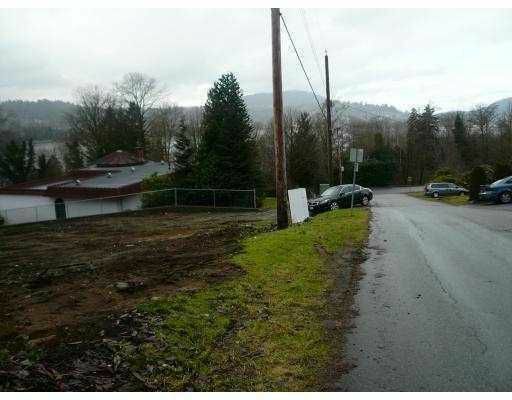 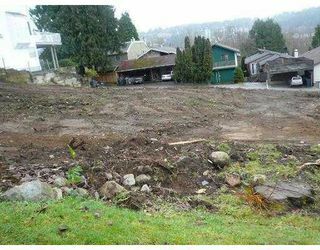 View, View, 33 X 110 ft lot with view of Burrard inlet. Build your dream house. 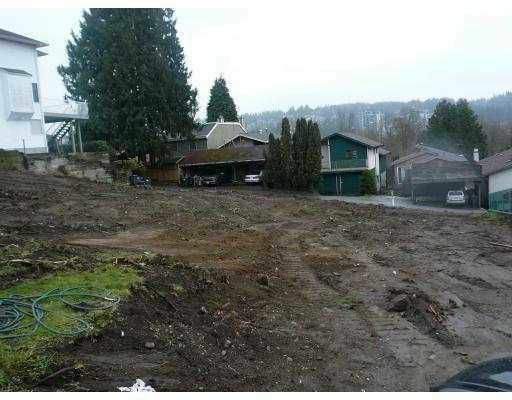 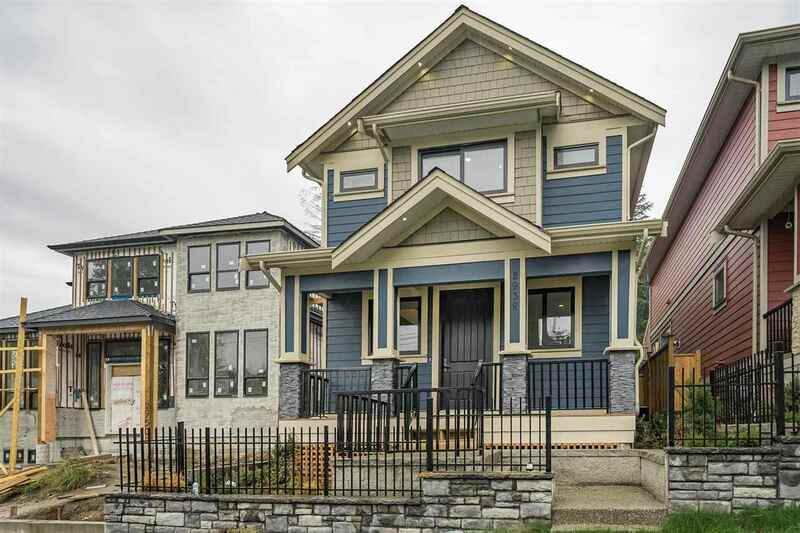 Close to Newport Village, Eagle Ridge Hospital and upcoming Skytrain station. North side of Ioco Road. 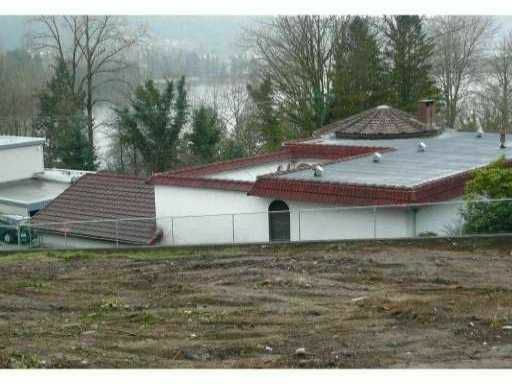 Can build 2 story plus basement. 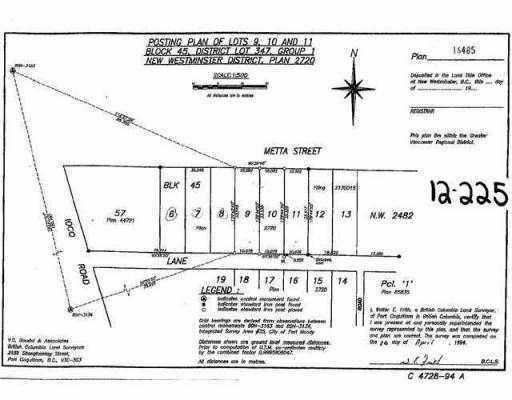 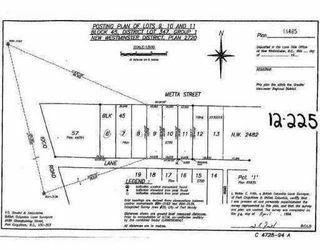 Back lane access.372 and 374 metta street is also for sale.